Our Weekly Classes give students the opportunity to hone their skills with industry professionals. Each class focuses on the different acting techniques needed to excel in the performing arts. 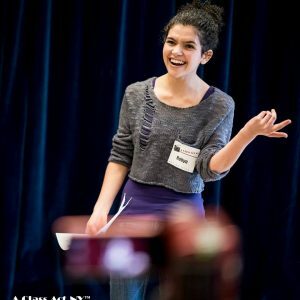 Workshops, Weekly Classes and Summer Programs are taught by prominent Broadway, TV and Film stars as well as Directors, Talent Agents and Casting Directors from NYC and LA. The biggest agencies in town attend our showcases including CESD, Abrams Artists, Don Buchwald & Assoc., Generation TV, Shirley Grant Mgmt., Carson Adler, About Face and many more. We are proud to provide top notch training for actors and an experience that makes a lasting impression whether they are here for a single day, weeks of rehearsal or years of private lessons. 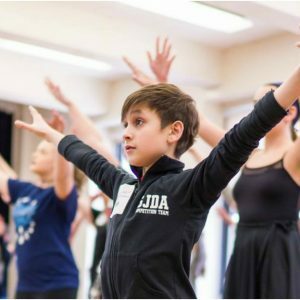 Since its inception in 2005, A Class Act NY’s mission has been to enrich actors’ lives through the performing arts in a professional and supportive environment. 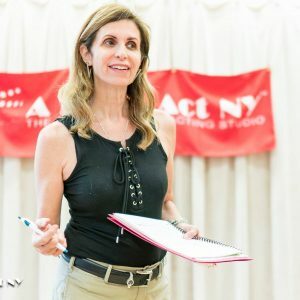 Our instructors include prominent Broadway, TV and Film Stars, Talent Agents, Directors, Casting Directors and Managers from both New York and Los Angeles who provide performers with an invaluable education and industry connections. We have programs for students, ages 4 through adult, and provide training for those looking for a fun creative outlet to the aspiring actor looking to advance their career goals. We won’t share your contact information with anyone, and you can unsubscribe at any time.